President Donald Trump’s two new cabinet nominees are expected to be greeted with tough questions about the administration’s posture toward Russia, the possibility of an unprecedented summit with North Korea, the Iranian nuclear deal and torture when they face the U.S. Senate in coming weeks. 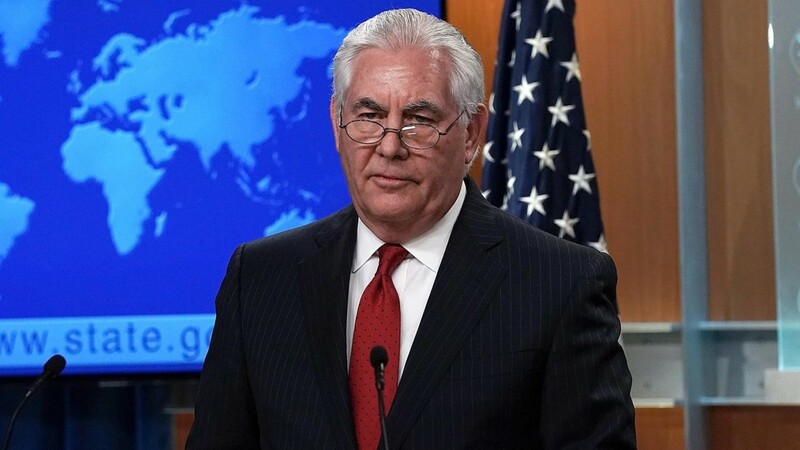 The president’s abrupt firing of Secretary of State Rex Tillerson Tuesday set off a chain reaction that has the Senate now preparing for two new confirmation hearings at a tumultuous time on the foreign policy and national security front. 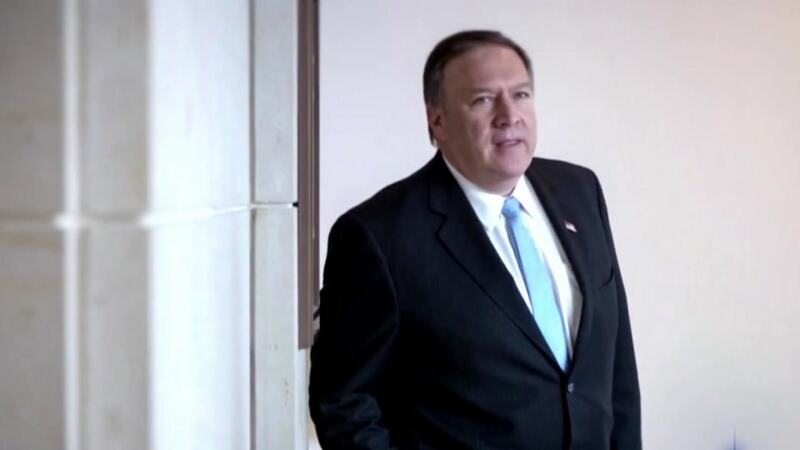 The selection of current CIA Director Mike Pompeo to head the State Department and career intelligence officer Gina Haspel to run the CIA also comes as congress is approaching peak campaign season and already struggling to pass several politically complicated measures. Pompeo and Haspel’s nominations are not likely in jeopardy in the Republican-dominated Senate. But for Democrats and some GOP critics, the confirmation hearings for the high-profile positions are expected to be an opportunity to scrutinize both the nominees and the president’s policies. Trump has come under fire for his handling of international affairs and his sometimes public disdain for the intelligence community, especially when it comes to issues pertaining to Russia. “I have a whole lot of questions, and unless I get answers that I’m happy with I’m not going to support him,” Sen. Jeanne Shaheen, D-N.H., said. Shaheen is one of 13 Democrats who voted in support of Pompeo last year for his current job, but many of them told NBC News they had new concerns about Pompeo’s elevation to become the nation’s top diplomat, including his willingness to show independence from Trump when necessary. The State Department has lost eight percent of its career staff and the Trump administration proposed a 30 percent cut in its budget alongside a nine percent increase to defense spending and Democrats say they want to be assured that Pompeo believes in the institution and the importance of the agency’s mission. “He’s somebody who in the past has advocated war rather than diplomacy,” Sen. Tim Kaine, D-Va., said. Sen. Sheldon Whitehouse, D-R.I., is another senator who voted for Pompeo to run the CIA but is not committed to supporting him this time around. “I’m giving him a new look because the CIA director has virtually no policy responsibilities and as Secretary of State, he’ll have responsibilities in a lot of areas including international women’s rights, international human rights, the environment, climate change and all that where his unfortunate record will have a lot more impact,” Whitehouse said. 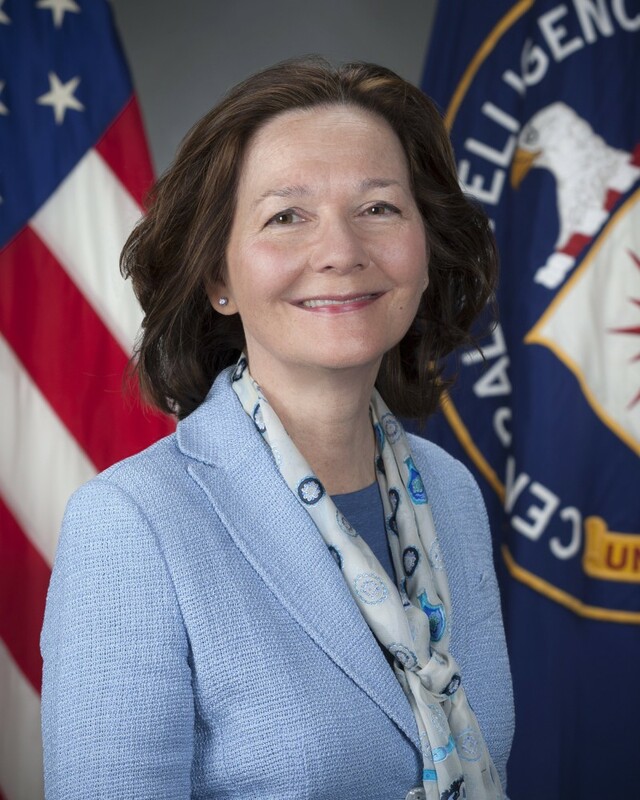 Haspel, the current deputy CIA Director under Pompeo, has been a career CIA undercover intelligence officer and has never testified before the Senate in public. And her current position didn’t need the consent of the Senate so her level of support is untested. But her role approving the secret interrogation program, which used torture techniques including waterboarding, on detainees under the George W. Bush administration, as well as her support of destroying evidence of the program, has caused two Democrats to raise concerns. Sens. Ron Wyden, D-Ore., and Sen. Martin Heinrich, D-N.M., wrote a letter to Trump when she was appointed deputy director asking that information about her previous roles at the CIA be declassified. “I think it’s really a cover up that it has not been declassified,” Wyden, who sits on the Intelligence Committee, which will oversee her nomination, said. The nominations, the second time for each position, has also given the slow-moving Senate that has both a backlog of nominees and legislation, more to do. 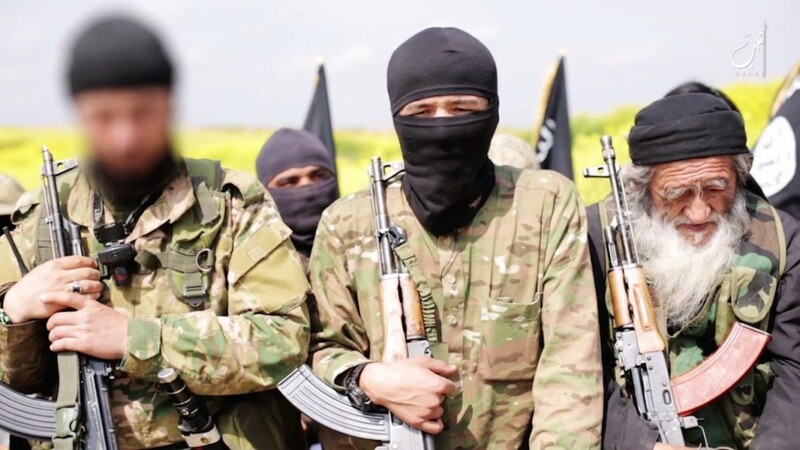 “With everything else we have to do around here, having the prospect of two additional fights, perhaps, is going to be a challenge,” Sen. John Cornyn, R-Texas, and the second-ranking Republican, said. “I hope that will not apply to these two top jobs that important to get filled quickly,” Senate Majority Leader Mitch McConnell said. But as the midterm elections approach and Trump is perhaps more divisive than he was when he was first inaugurated, Democrats are likely to make the confirmations painful.